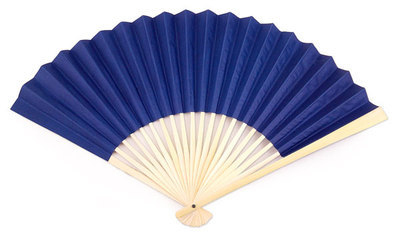 These plain blue colour paper fans are an attractive addition to your event or occasion. 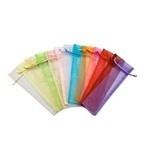 Vibrant colours on both sides match just about any party theme. 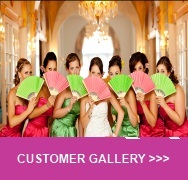 These paper fans are a must have accessory for theme events, corporate parties, weddings and more. **Please note that some of the fans in the clearance sale may be very slightly blemished. Items purchased from this section are non-refundable.